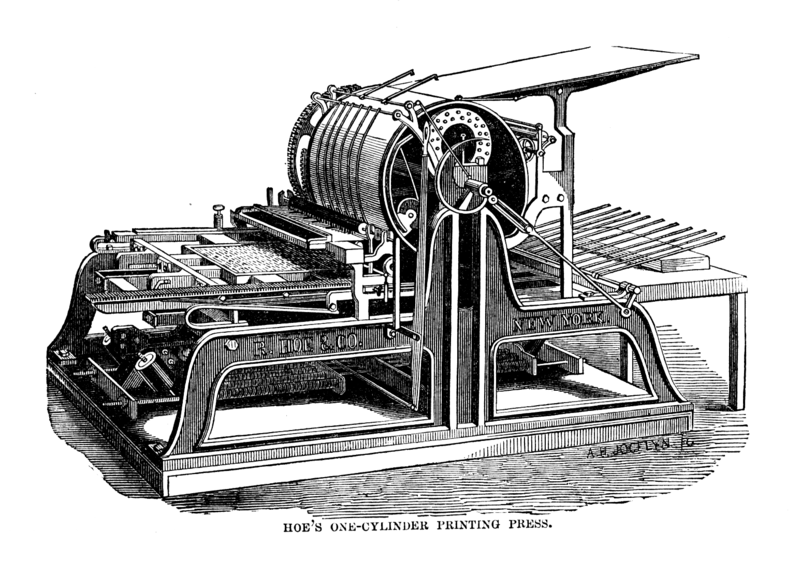 At last check, something like 600,000 titles are published annually in the United States alone. That’s roughly 12,000 books a week; 1,600 a day. I can’t keep up with that. Can you keep up with that? Hell, speed-reader Evelyn Woods would need the CliffsNotes. We’re human, you know? No matter how hard we try, no matter how much we may want to, we can’t read everything. The eyestrain would kill us. Besides, books are only the tip of a very deep iceberg. There are emails and texts and tweets by the dozens, magazines, instruction manuals, graffiti, and t-shirts. Oy, there’s no shortage of reading material. Everywhere you look — words. And they demand to be read. I’m a sucker for kids’ books. And this is one of the best; better even than Dr. Seuss and I adore Dr. Seuss. 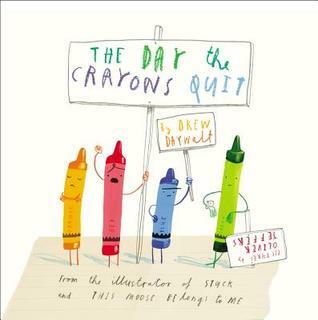 The illustrations are terrific and the story itself is a delightful tale of crayons expressing themselves — in writing. Turns out they’re complainers. This is a wonderful story, told outside the lines. A family vacation, the Rocky Mountains, a kidnapping, and uh-oh. Sounds like every other mystery, doesn’t it? Well, it’s not. There are twists and turns you’ll never see coming, and it’s literate, besides. 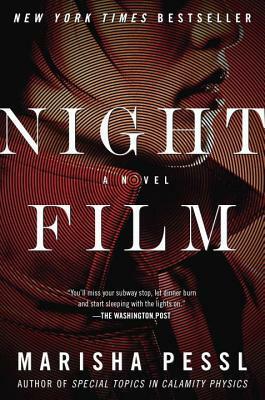 All the reviews say this a stay-up-all-night book, and guess what: they’re right. 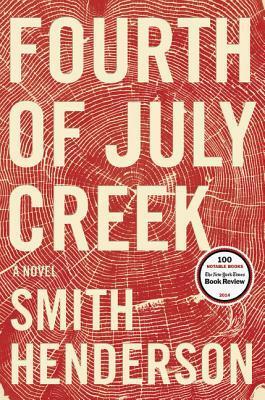 I wasn’t sure this would be worth reading — it’s set in remote Montana and involves a survivalist, his eleven-year old son, and a social worker with problems of his own. But I was curious; the author’s a copywriter at Weiden Kennedy. 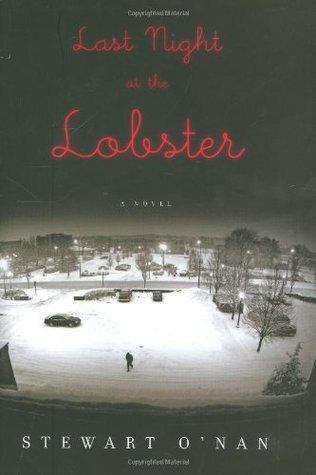 So I got it at the library and was surprised by how good it is. Trust and betrayal, loyalty and hope, all the big life issues are here, as well as fully realized characters. It’s kind of terrific, actually. There’s nothing flashy or trendy about this book, nothing hip. The manager of a Red Lobster shoots for lofty standards on the last night of operation — the restaurant is being forced to close by corporate. It’s a simple, ennobling story of getting by. Most of all, it’s about not giving up. Poignant and touching and too damn short. The author tried way too hard to be Donna Tartt. This thing is a convoluted mess, with pretentiou s language and an overdose of metaphors. Something about a reclusive director and the Internet, maybe a murder. I think it’s supposed to be a mystery, I’m not sure. Pessl’s first book, Special Topics in Calamity Physics, was marginally better, which is why I mistakenly bought this one. I won’t do that again. 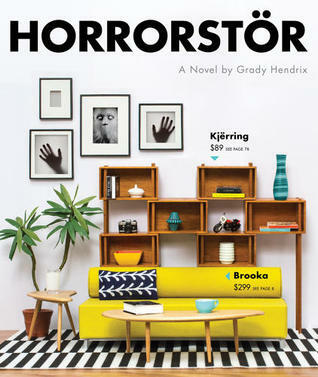 This sounded like such a clever premise; a haunted furniture store (think IKEA). Oooooo, spooky. Well, a few staffers spend the night in order to locate the cause of mysterious events and encounter otherworldly, zombie-like creatures who don’t like being disturbed. Who does? It’s 240 pages long; 150 of them describe how bad it smells. The best thing about the book is the design; it’s like a furniture catalog. Otherwise? A yawn. Of course, I’m neither trained nor licensed as a reviewer. These are only my opinions, you may feel differently. Many do. Happy reading, boys and girls. Why are zombies always so antisocial? Someone needs to get them to see a therapist. A fashion stylist might be helpful, too. And mouthwash. Thanks for the suggestions. I’ve been enjoying reading things fellow bloggers recommend. It has given me the opportunity to read some stuff I might not have chosen for myself. So far I haven’t been disappointed. My big consumption of words would be blogs I just got a rude awakening when I found out exactly how far behind I have gotten on my blog reading. You’ve had more important things to worry about, Michelle. How is your nephew? I’ve been thinking about you and sending good, happy thoughts. He has a lot of work ahead of him. Mostly it is pain management now and then there will be rehabilitation. It won’t be an instant recovery but he will be OK. Thank you for asking. Oh, boy, pain is frustrating and maddening. I hope he can get a grip on it and slog through quickly. At least he’s on the mend, right? That’s good to hear. Yay! Thanks for the recommendations. I’ll try them through my library. Isn’t the library becoming an anachronism? Like the public phone box. ‘They had a whole big thing on the street just to have a phone in it?’ Hilarious. My favourite book last year was The Trout Opera by Matthew Condon, a Queensland writer. Big and sweeping and literary and ripping i thought it was wonderful. Thanks for the post and the blog. Libraries are trying to maintain their relevance with wi-fi and e-books and computer access. I hope they can hang in there. Oh, the post was my pleasure; thank you for stopping by. You’re a hoot. Thanks for the rap! Your blog reads well too but man it LOOKS gorgeous. Well done. Awww, thank you redsall. You’re the best. I wish I could take the credit, but it’s the theme. Seriously. Even after 3 years, I still love the clean, uncluttered look. In my opinion, it’s the best theme WordPress offers — bar none. I picked it, though, does that count? That counts for sure. Now… I might check it out and copy it. The sincerest form of flattery. I’m a cheapskate on the WordPress free list though. I’m poor and on the WordPress free list. Same thing, really. Obviously I need to take a speed reading course. Ditto, BD. I’ll need an amphetamine drip, as well. Thanks for the book reviews. 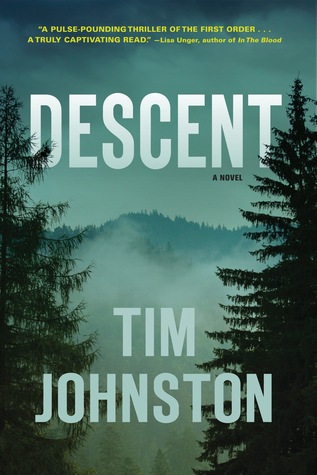 I was looking for a new book, and “Descent” sounds like a good choice. I’ll let you know what I think. Do. I’m dying to know. Oh, how wonderful! You’ll love it and suddenly start smelling Crayolas as you read.